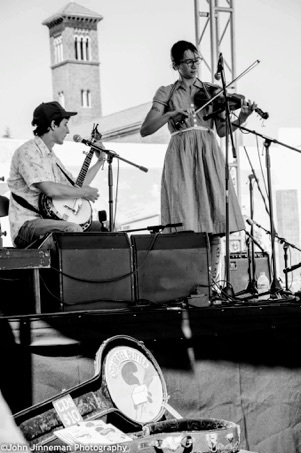 Squirrel Butter performs traditional and original music influenced by Appalachian, early country, jug band, and blues artists from the late 1800’s through 1950’s. Recently featured on A Prairie Home Companion, Squirrel Butter is pleased to announce the arrival of their new album, Chestnuts! 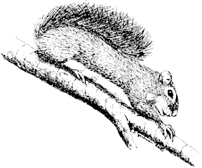 Squirrel Butter is available for private events, and can play music suited to a wide range of moods and settings. We also offer music and dance lessons. Please email us for info.